Dark chocolate lowers blood pressure, according to credible studies. Despite the many earlier doubts and attestations, its now been generally accepted there are health benefits to be derived from eating dark chocolate. Chocolate consumption is huge globally with some estimates placing Valentie's Day chocolate consumption alone at $400 million which translates to 5% of annual world wide sales of chocolates. If dark chocolate is so nice to consume it is certainly a welcome coincidence that it is also beneficial to lowering high blood pressure. While interest has significantly been fixed nearly exclusively on the belief that eating dark chocolate lowers blood pressure, the benefits are not limited to dark chocolate blood pressure lowering effects alone. 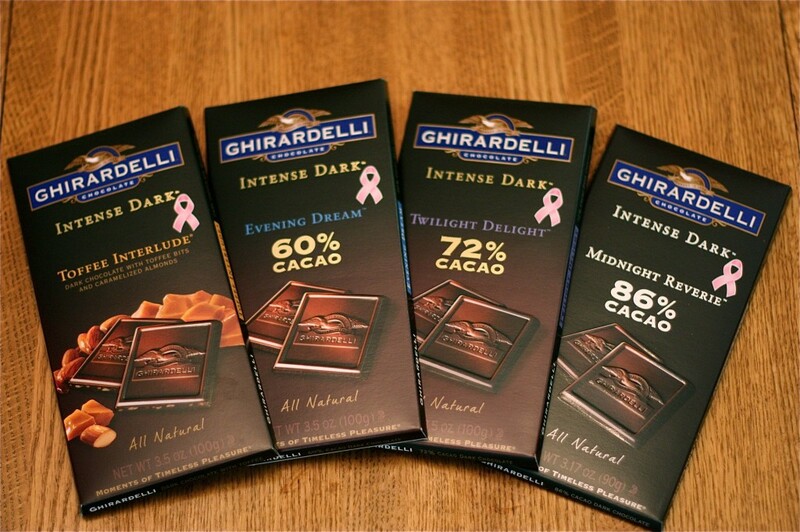 Dark chocolate is overall beneficial to the cardiovascular system. It has been shown to reduce risks associated with cardiovascular disease (CVD). In any case, as other studies have already shown, even a slight decrease in high blood pressure numbers translates to a significant reduction in risk of cardiovascular disease and organ damage. While reference in general terms is to dark chocolate, the real underlying active ingredient that is responsible for dark chocolate's acclaimed blood pressure lowering properties is flavanol. Flavanols are a polyphenol which is a broad group of compounds found in plants. Dark chocolate lowers blood pressure by virtue of its cocoa background. Cocoa together with other plants such as apples, grapes, tea, and cherries contain flavanols. This is the reason why each of these plants also has some blood pressure lowering benefits. Green tea, in particular and for this reason, is a popular go to natural remedy for high blood pressure. There are reasons why dark chocolate is particularly outstanding and hugely publicized when it comes to its blood pressure lowering powers. Cocoa, the main ingredient found in dark chocolate, has the highest concentration of flavanols. This is what has given dark chocolate the prominence when it comes to high blood pressure and general cardiovascular benefits. Other reasons, which are non-medical but yet important to mention, are commercial. 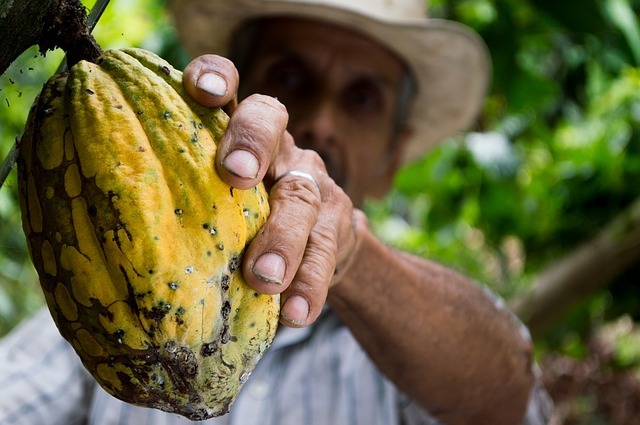 The chocolate and cocoa industry is huge and powerful and billions of dollars are poured into promoting its products. It is also easy for such a super rich industry to exploit to the maximum possible, any associated health benefits found in any of its products. 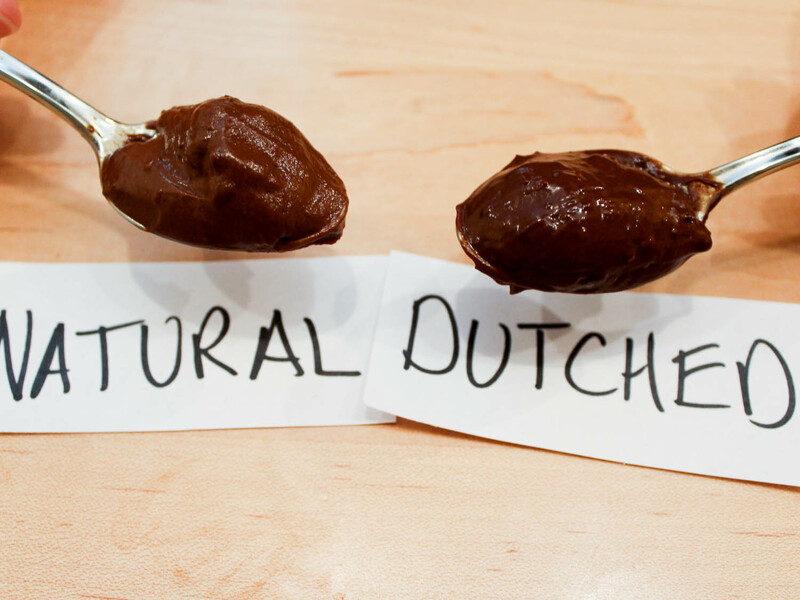 Apart from the business reasons, dark chocolate is undoubtedly delicious. People will not be coerced to eat it! There have been a significant number of studies carried out to investigate the health benefits of dark chocolate. These studies have been motivated by the possibility of dark chocolate and other flavanol-rich products becoming a viable dietary intervention alternative treatment for hypertension. A 2010 study published by BioMed Central analyzed data ranging between 1955 and 2009 of trials that looked into the effect of cocoa as food or drink on systolic blood pressure (top number) and diastolic blood pressure (bottom number). 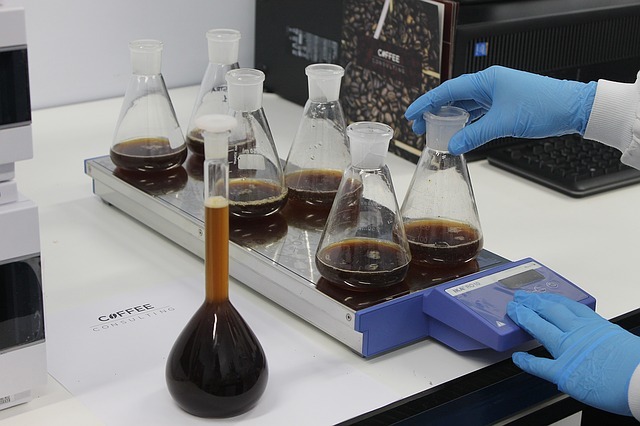 The investigation sought to discover the effect of cocoa taking subjects over a period of two weeks. The investigation concluded that individuals who took cocoa products had systolic hypertension or diastolic prehypertension reduced. This particular study interestingly suggested that there is a limit to which cocoa, found in dark chocolate, could reduce blood pressure. The researchers noted that flavanol-rich cocoa failed to reduce mean blood pressure below 140 mm Hg for systolic reading or 80 mm Hg for diastolic reading. What this study did was to provide scientific evidence that dark chocolate lowers blood pressure although to a certain extent. Another study by the University of California San Francisco (UCSF) cardiologists and medical researchers published in the Journal of the American College of Cardiology (JACC) in 2010 discovered that high concentrations of cocoa flavanols, as they come in dark chocolate, had the effect of reducing blood pressure. Not only did the flavanols reduce blood pressure, they also resulted in healthy blood vessels. To get protective benefits from flavanols, individuals needed to consume 375mg of flavonols. 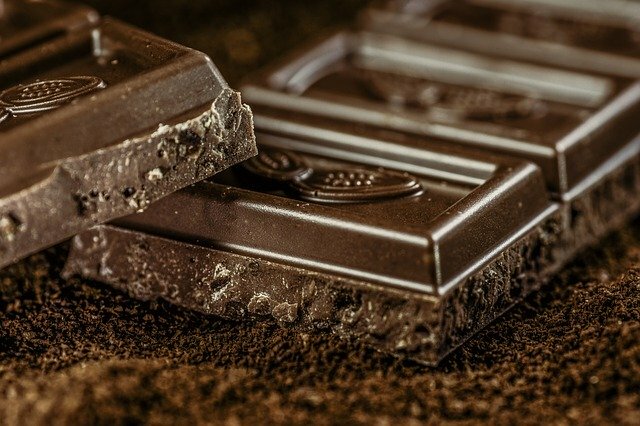 While its now accepted that dark chocolate lowers blood pressure, researchers are still agonizing on the question of a standard or optimal dosage that guarantees optimal health benefits. Exactly how dark chocolate lowers blood pressure was also put forward by researchers from the UCSF in their study. They believe that flavanols in dark chocolate increase the circulation angiogenic cells in the blood. Angiogenesis is a process by which new blood vessels are created out of the already existing vessels. This repairs damaged vessels and keeps them healthy. This is beneficial to the endothelium which is a thing layer of cells lining the inside of blood vessels. Endothelium plays an important role in blood vessel vasodilation which is the dilatation or relaxation of blood vessels leading to reduced blood pressure. While cocoa looks like a simple dark chocolate ingredient, what it becomes once it enters the body as flavanols is clearly of far reaching and welcome benefits in high blood pressure sufferers. There are many dark chocolate brands out there. This is understood because the industry is huge and very lucrative. As can be expected, there is a general interest to know which is the best dark chocolate for lowering blood pressure. The easiest and quickest way to establish this is to ascertain the percentage of cocoa that is in the advertised dark chocolate. the best dark chocolate for lowering blood pressure must have the highest concentration if flavanols which we can tell by the cocoa component in the chocolate. Good dark chocolate brands have as high as 101% cocoa and this continues on a sliding scale with some with only 60%. We recommend that if looking for dark chocolate for lowering blood pressure purposes, you may as well go for the organic brands. It also follows that these would be on the higher end price wise. Eating dark chocolate lowers blood pressure. This is a scientifically established fact. How much blood pressure is lowered and what is the correct dosage of dark chocolate to take for lowering blood pressure purposes is yet to be standardized.